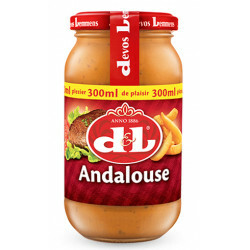 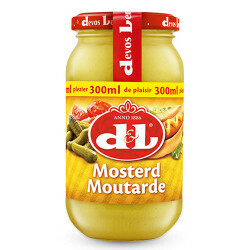 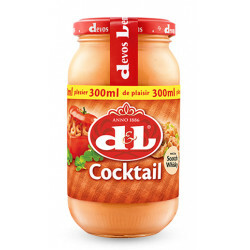 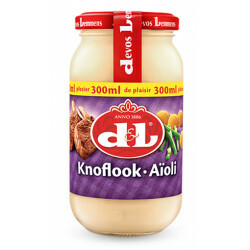 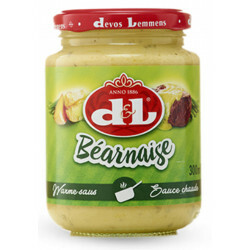 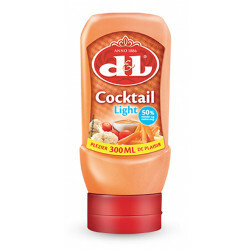 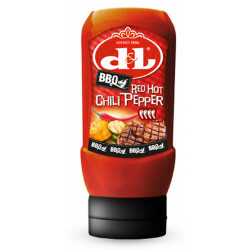 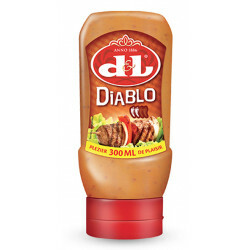 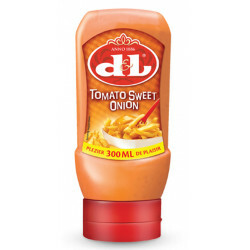 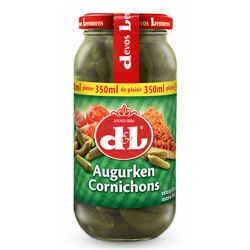 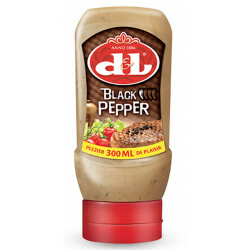 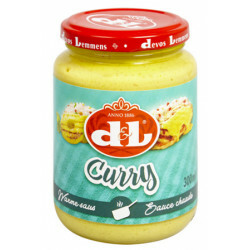 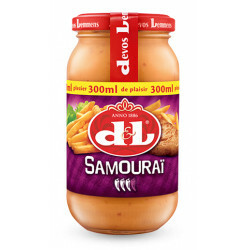 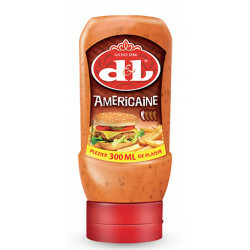 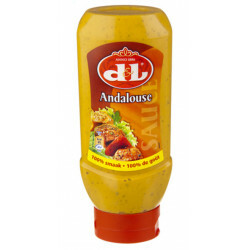 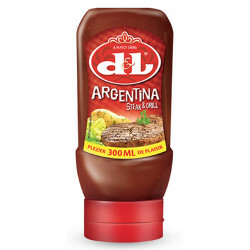 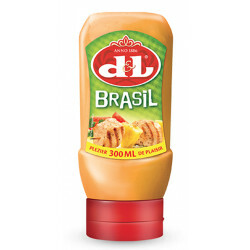 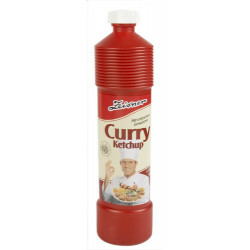 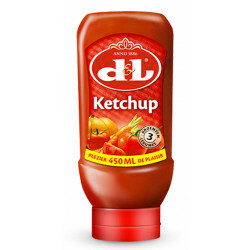 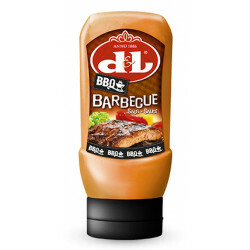 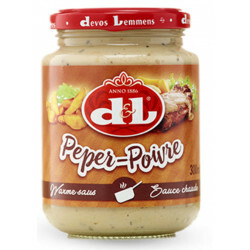 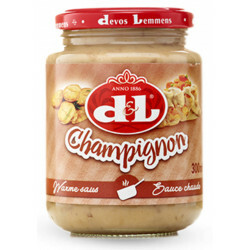 Devos Lemmens is a belgian brand of mayonaises and other cold and warm sauces. 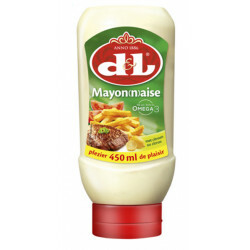 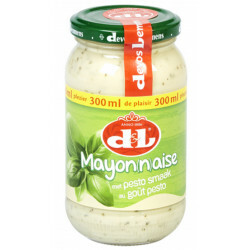 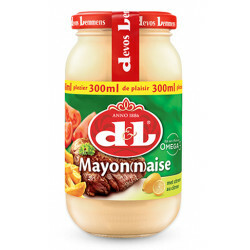 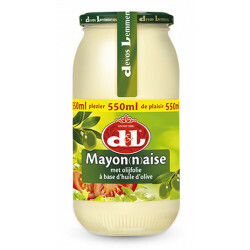 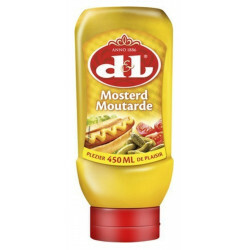 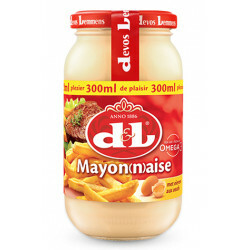 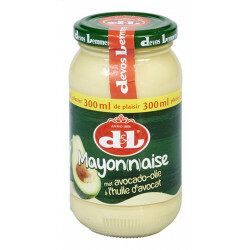 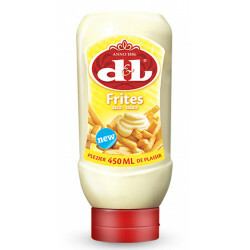 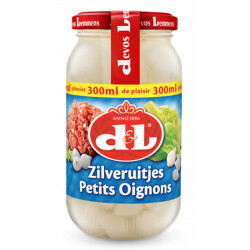 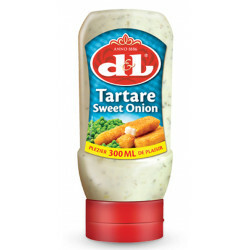 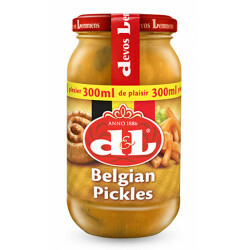 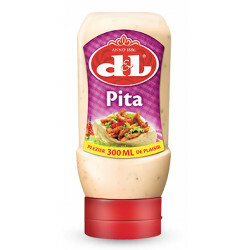 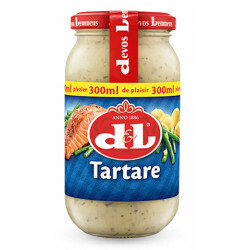 Devos Lemmens was founded in 1886 and is the number one mayonnaise brand in Belgium. 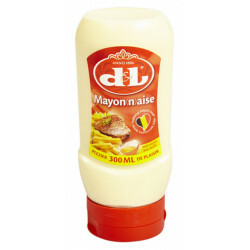 This is no mean feat when one considers that Belgium is both the largest manufacturer and consumer of the great white sauce in the entire world.